The Smylies Product of the Month for November is the delicious tiger nut drink from Rude Health. 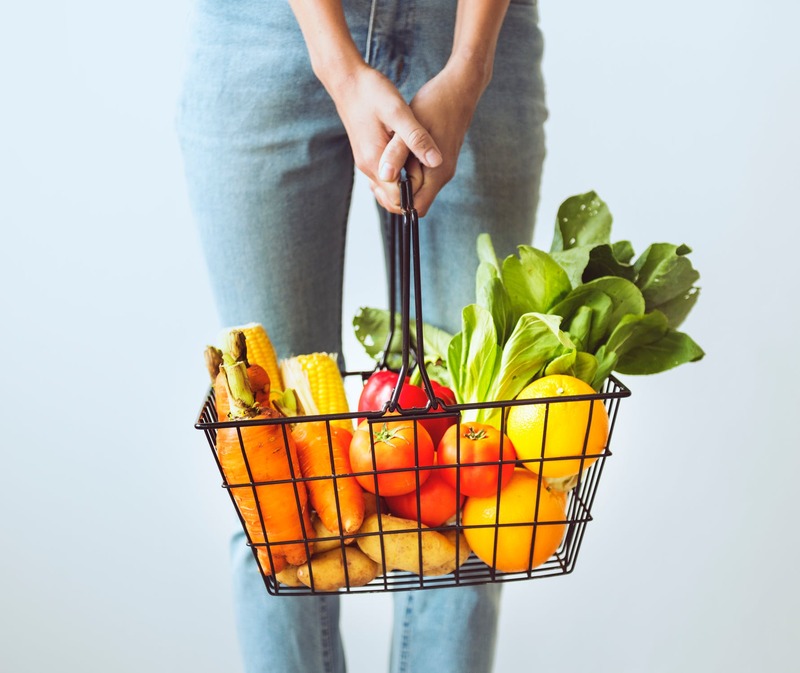 We have a massive collection of British products available for export, with over 20,000 chilled, grocery and frozen items to choose from. Explore international markets from Asia to the Middle East with Smylies’ export services! 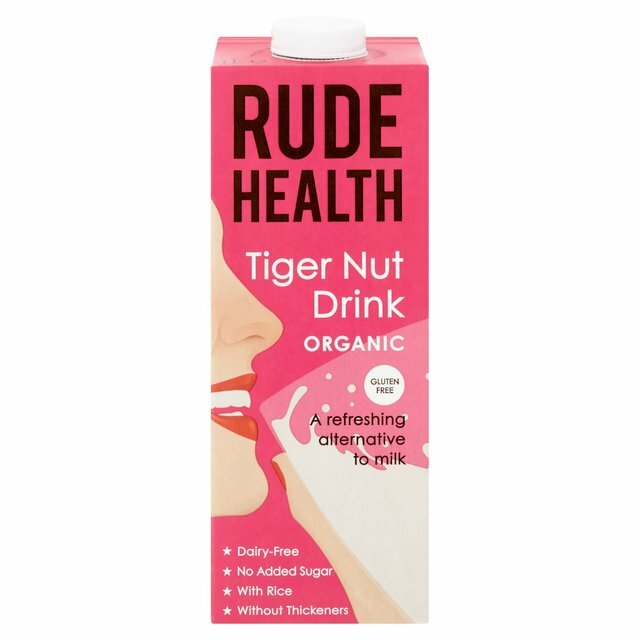 Made with organic Spanish tiger nuts, Rude Health’s Tiger Nut Drink is the first like it in the UK. 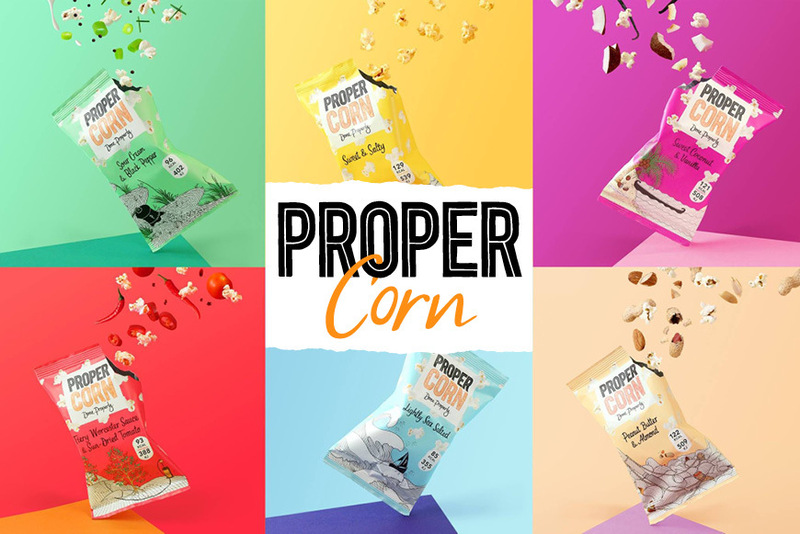 In addition to the tiger nuts, the drink is created with organic rice, spring water and a pinch of sea salt for a delicious alternative to milk. 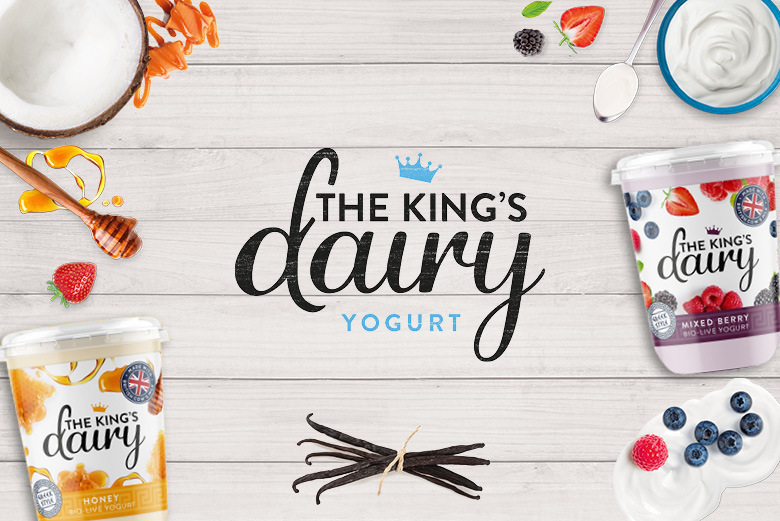 Dairy free milk drinks are increasing in popularity with major brands like Arla and Rachel’s offering their own fantastic selections. Tiger nuts aren’t actually nuts making them perfect for anyone with a nut allergy. Naturally sweet, creamy and packed with fibre, the tiger nuts are a healthy way to start the day! Smylies export Rude Health Tiger Nut Drink and thousands of other products to destinations all over the world. Our experts utilise various networks and temperature-controlled transportation to make sure every product arrives in perfect condition, ready to sell. We make sure that every shipment is sent with the correct documentation so that it can move quickly and efficiently through customs. Get in touch with the Smylies team today to find out more about our labelling and logistics services. Whether you’re a wholesaler or an expat, our Client Portal is a straightforward way to browse and order British products, wherever you are in the world. Order Rude Health’s Tiger Nut Drink or any of the other 20,000 items today by signing up to our Client Portal. For more information on the Product of the Month and the Client Portal, please get in touch with the Smylies team today. Call us on 0151 653 3335 or contact us online!